You’ve made it to the end of the #vegweek challenge: well done, you! 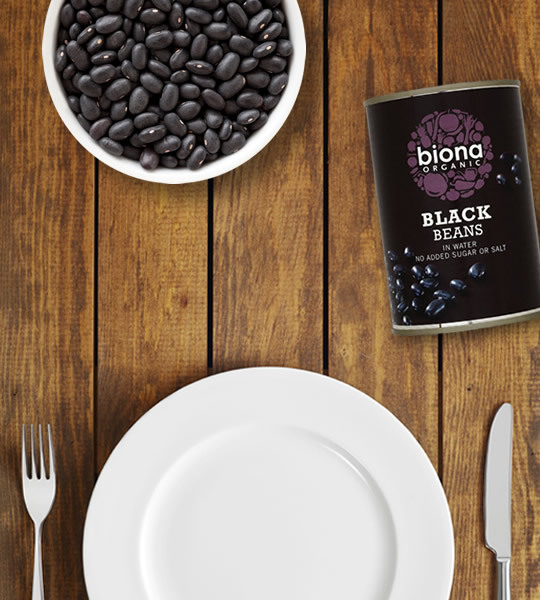 For our final veggie week recipe, here’s a hearty bean chilli packed full of flavour and goodness. 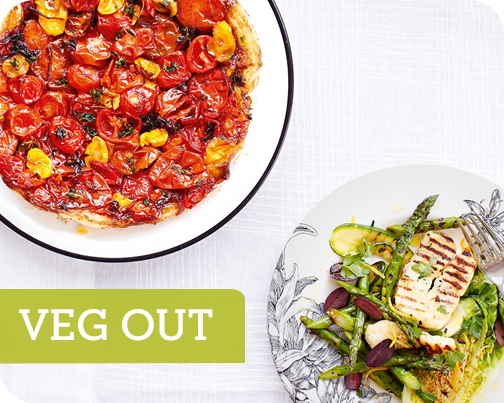 National Vegetarian Week is coming to and end, but that doesn’t mean you have to stop enjoying good veggie meals. Here are three mouth-watering recipes from the latest ocadolife magazine that even diehard meat eaters will love – including one dessert to sweeten the deal for afters. Quick and easy, frittata makes a great midweek meal to whip up after a long day’s work. 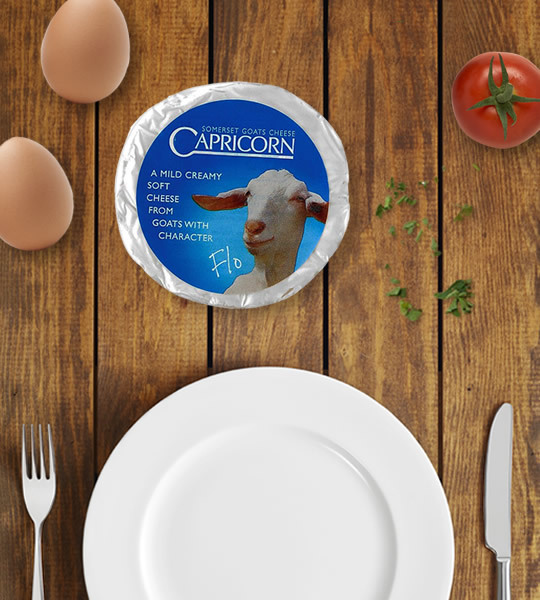 Adding goat’s cheese adds a creamy, tangy edge to this twist on the Spanish omelette. 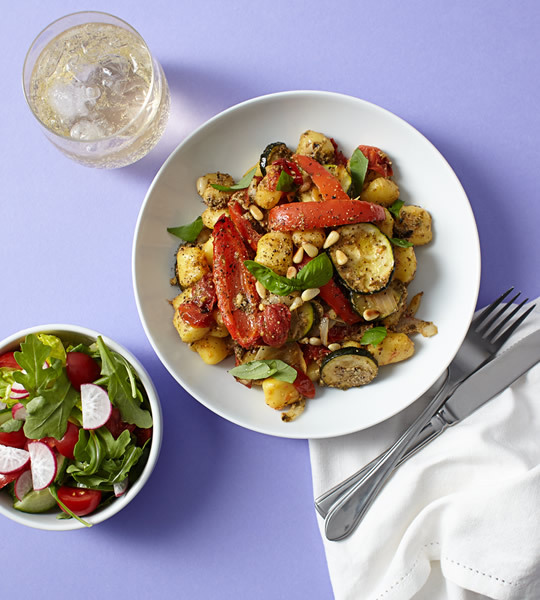 Tofu provides protein in this recipe, while red peppers, green beans and courgettes add a splash of colour as well as flavour. 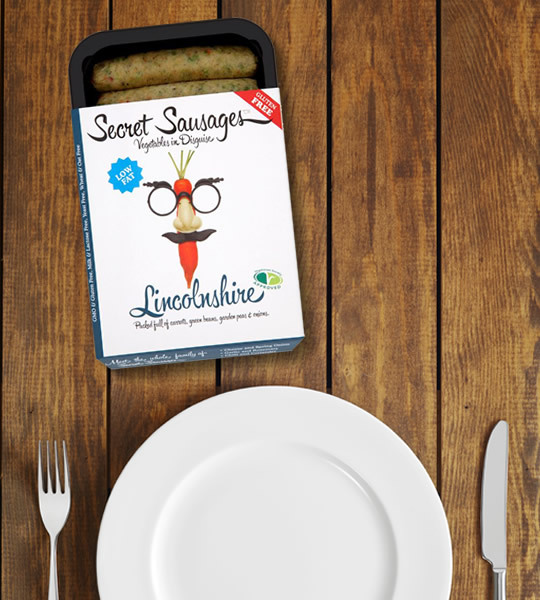 It’s veggie bangers and mash, today: the 7-Day Vegetarian Menu suggests Vegetables in Disguise Lincolnshire Sausages, but you could use any of your favourite vegetarian sausages. You could also swap the broccoli for your favourite greens, and add vegetarian gravy for the ultimate bangers and mash experience. 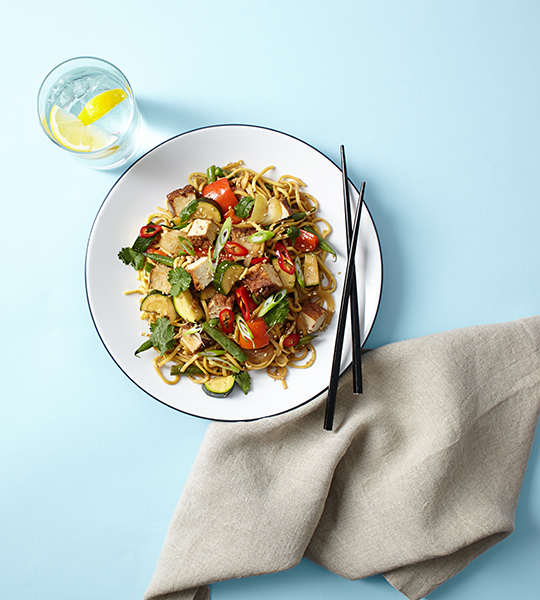 Tomorrow we’re going east: visit us again for a fantastic tofu and noodle stir fry recipe.